Dental abrasion is a condition characterized by the loss of tooth structure (enamel and dentin) due to mechanical forces generated by a hard-bristled toothbrush, an aggressive brushing or the use of toothpicks. The appearance of abrasion is commonly described as a V-shaped depression at the collar of a tooth, where the enamel meets the gum. 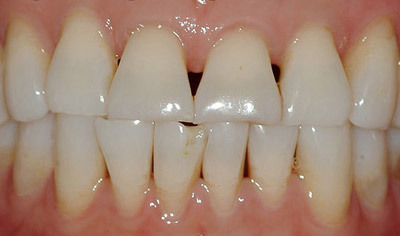 The teeth that are usually most affected by abrasion are premolars (bicuspids) and canines (cuspids). 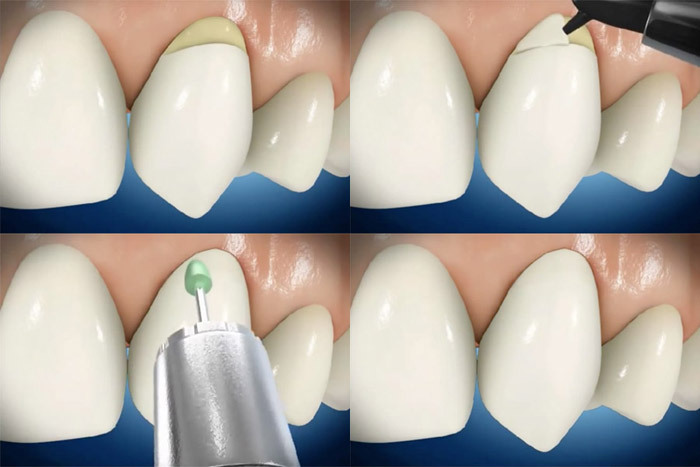 The main cause of tooth abrasion is mechanical wear. 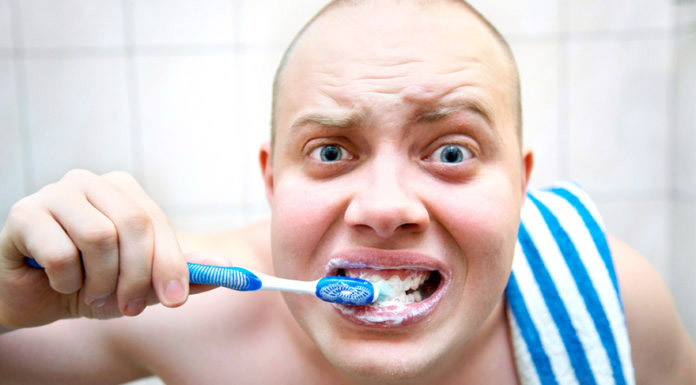 It is generated by the forces of brushing that is too rigorous, or by the use of a toothbrush with hard bristles. It can also be caused by toothpick use, and there are even scientific studies that say that the aggressive use of dental floss can also cause abrasion of teeth. Mechanical wear is the result of such forces over a long period of time of many years. Does that mean you should stop using a toothbrush and dental floss? Absolutely not! You should rather use a toothbrush with soft or extra-soft bristles, and brush your teeth gently, performing up and down movements with slight vibration. Avoid back and forth movements. Brushing gently also avoids developing gingival recession, which is the loss of gum tissue around the collar of teeth, exposing their roots. The toothpick is a very thin wooden stick, which was designed millennia ago, and has developed throughout the years. Its use was meant for it to be introduced between teeth to remove food residue after a meal. Frequent use of toothpicks can roll back the gums by creating triangular spaces between teeth. But furthermore the mechanical force of the toothpick may wear tooth enamel and cause abrasion between teeth. It is therefore strongly recommended to replace the use of toothpicks by dental floss, and use it daily to remove remaining food between teeth. 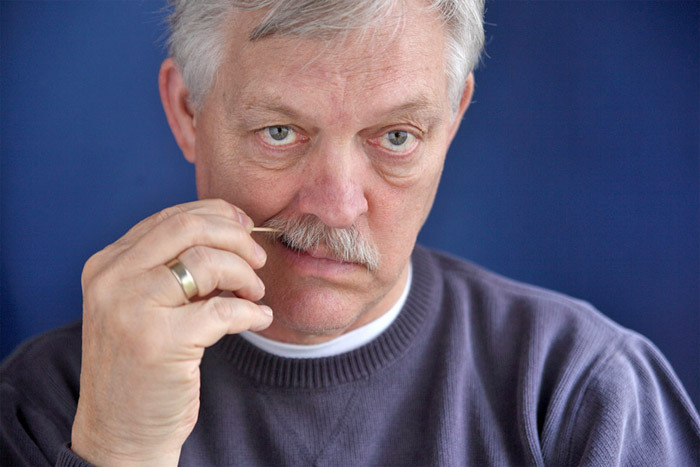 Dental floss is manufactured by a material less rigid than the one for toothpicks. It is consequently much less abrasive to enamel and dentin. It is still advised to floss gently in a non-aggressive way so that its long-term use does not cause damage. Frequent consumption of acidic foods can make teeth more susceptible to abrasion. It strongly recommended to minimize drinking soft drinks, colas, iced teas and sports energy drinks. A person who suffers from acid reflux, or a bulimic person that vomits often, should pay attention to their teeth because stomach fluids are very acidic and increase wear of any dental substance. People usually do not know they suffer from abrasion until a dentist or hygienist tells them, or until abrasion becomes too advanced and begins to cause discomfort or pain. A tooth that is affected by abrasion has less tooth enamel and could then, but not always, become sensitive to foods and liquids that are hot or cold. 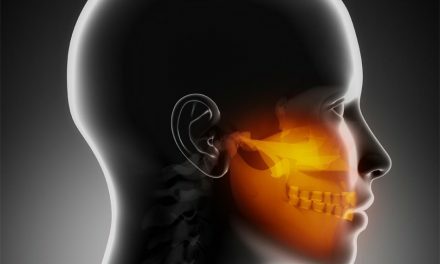 There are several situations that may cause tooth sensitivity, but abrasion one of the leading ones. If teeth are constantly sensitive to cold or hot foods, it is advisable to address the problem to your dentist. Visually detecting abrasions is difficult by you. Usually they are revealed during a dental check-up. But when an abrasion becomes severe, you can see on your own tooth a V-shaped depression on the collar, which is usually darker in colour. 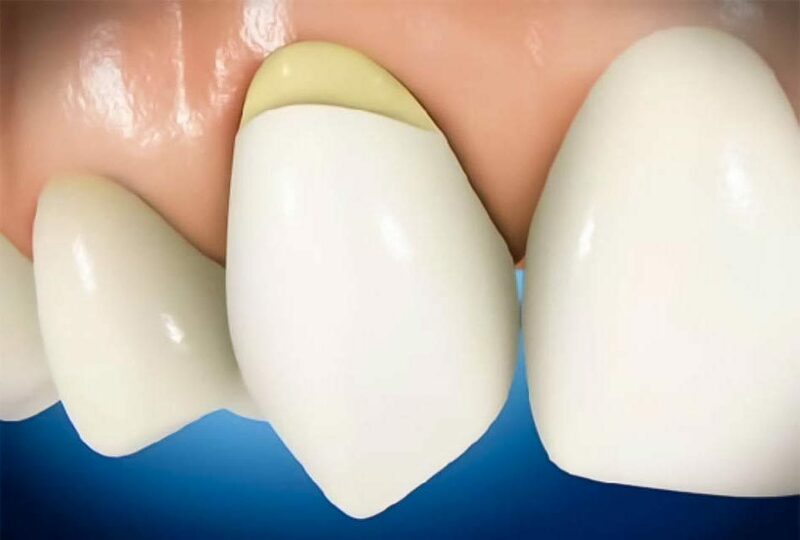 When abrasion is not too advanced, it is possible to cover it with white filling (composite resin) to hide it and protect the tooth. 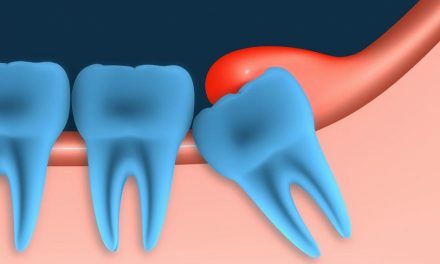 In some cases of severe abrasion, a tooth may need a crown and maybe even a root canal before. It is important that after any treatment to change your daily habits that were responsible for the development of abrasions. This includes avoiding aggressive brushing and flossing, and use a soft bristle toothbrush and to avoid toothpicks. A healthier diet, which is less acidic, is always recommended for better oral and general health. In some cases of very severe abrasion, the collar of a tooth becomes so thin that the corresponding tooth fractures completely. This is mainly due to the use of bad oral habits for a long time, and without having had dental exams to detect the problem. If the fracture is moderate, it is possible to repair the tooth with a dental crown and possibly a root canal before. But if the fracture is too deep, the tooth becomes irreparable it must be eventually extracted. To replace a missing tooth, the options are a dental implant, a removable partial denture, or a bridge. 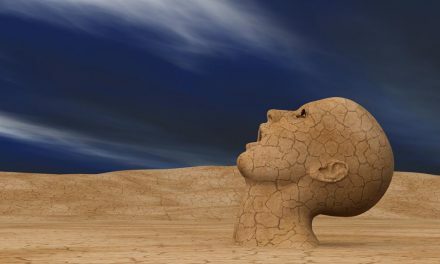 FaceLiftDentistry.com (Treating the Dreaded Black Triangle Between Teeth). Izu and Bergmann Dental Associates (Restorative Bonding).